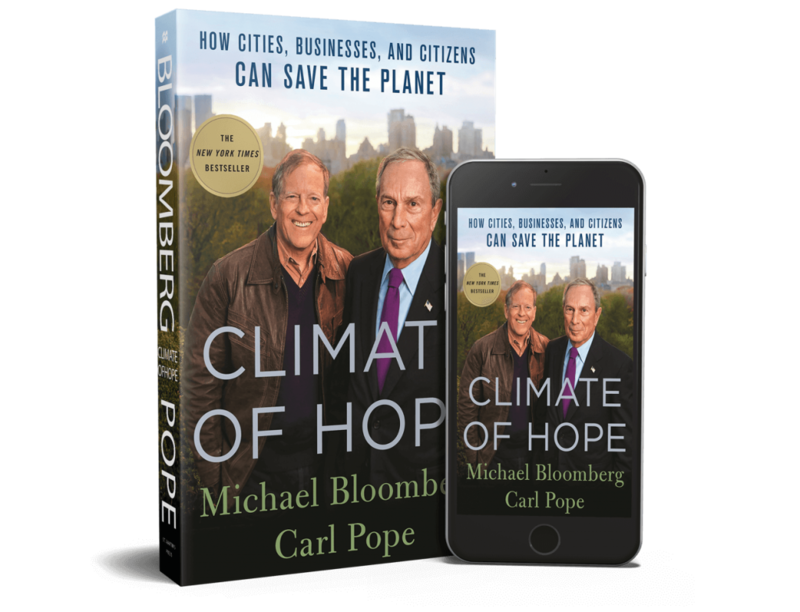 In their book, Michael Bloomberg and Carl Pope offer a new approach to tackling the challenge of climate change. 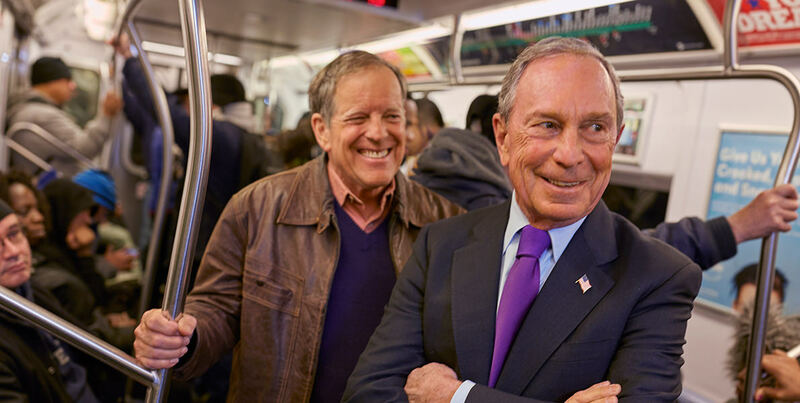 Bloomberg, an entrepreneur and former mayor of New York City, and Pope, a lifelong environmental leader, approach climate change from different perspectives, yet they arrive at similar conclusions. 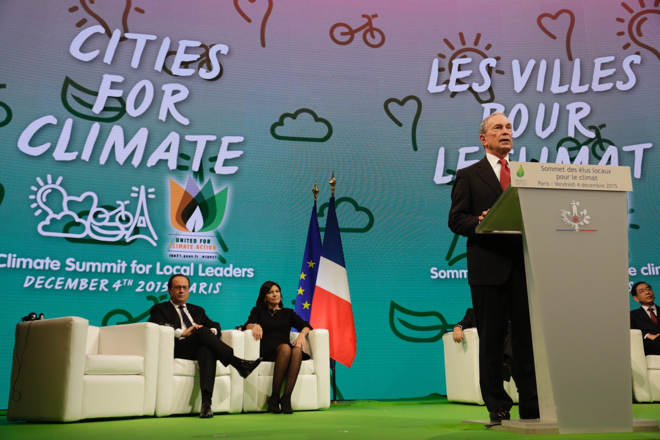 Without agreeing on every point, they share a belief that cities, businesses, and citizens can lead – and win – the battle against climate change, no matter which way the political winds in Washington may shift. In Climate of Hope, Bloomberg and Pope offer an optimistic look at the challenge of climate change, the solutions they believe hold the greatest promise, and the practical steps that are necessary to achieve them. Writing from their experiences, and sharing their own stories from government, business, and advocacy, Bloomberg and Pope provide a road map for tackling the most complicated challenge the world has ever faced. Along the way, they turn the common line of thinking about climate change on its head: from top down to bottom up, from partisan to pragmatic, from costs to benefits, from tomorrow to today, and from fear to hope. Bloomberg and Pope explore climate change solutions that will make the world healthier and more prosperous. They aim to begin a new type of conversation on the issue that will spur bolder action by cities, businesses, and citizens – and even, someday, by Washington. 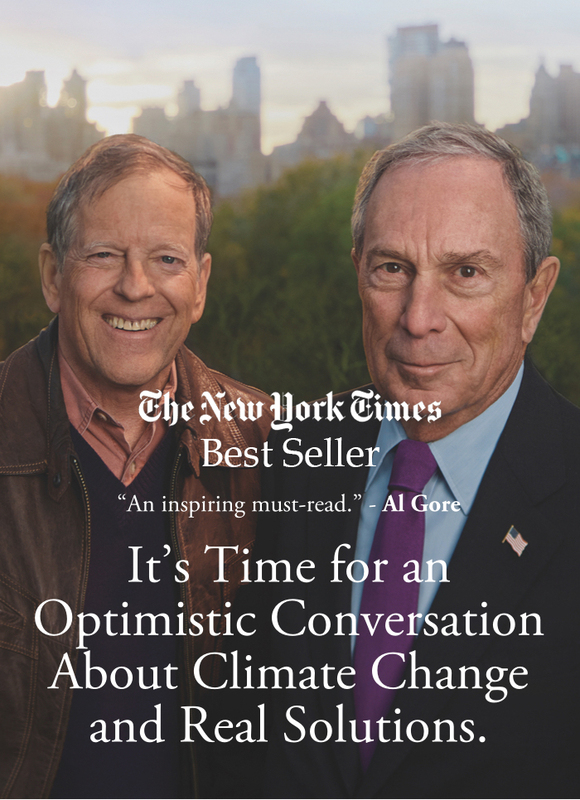 Listen to the preface as read by Michael Bloomberg. 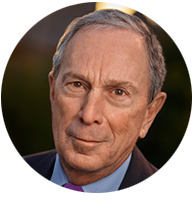 Michael Bloomberg is the founder of Bloomberg LP, a global media and financial services company. He served as mayor of New York City from 2002-2013, earning a reputation for independence and innovation. In 2014, the UN Secretary-General appointed him Special Envoy for Cities and Climate Change, and he leads the boards of numerous climate-related organizations. He is one of the world’s most prominent philanthropists, and the environment is one of the five main focus areas of his foundation, Bloomberg Philanthropies. Learn more about Bloomberg’s environment work on MikeBloomberg.com. 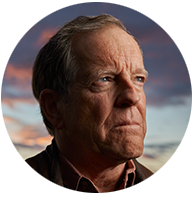 A veteran leader in the environmental movement, Carl Pope is the former executive director and chairman of the Sierra Club. He is now the principal advisor at Inside Straight Strategies, focusing on the links between sustainability and economic development, and serves as a senior climate advisor to Bloomberg. He was a founder of the BlueGreen Alliance and America Votes and has served on the boards of the California League of Conservation Voters and the National Clean Air Coalition. The author of three books, he writes regularly for Bloomberg View and Huffington Post. 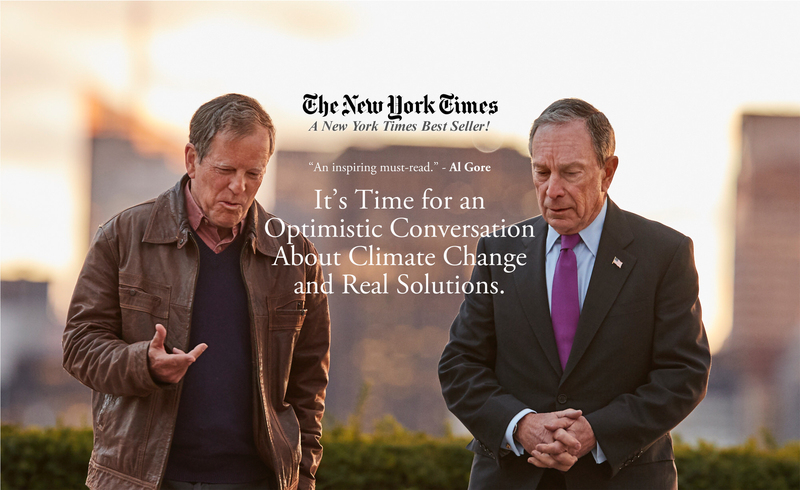 For updates on Climate of Hope, sign up to receive Mike’s newsletter.